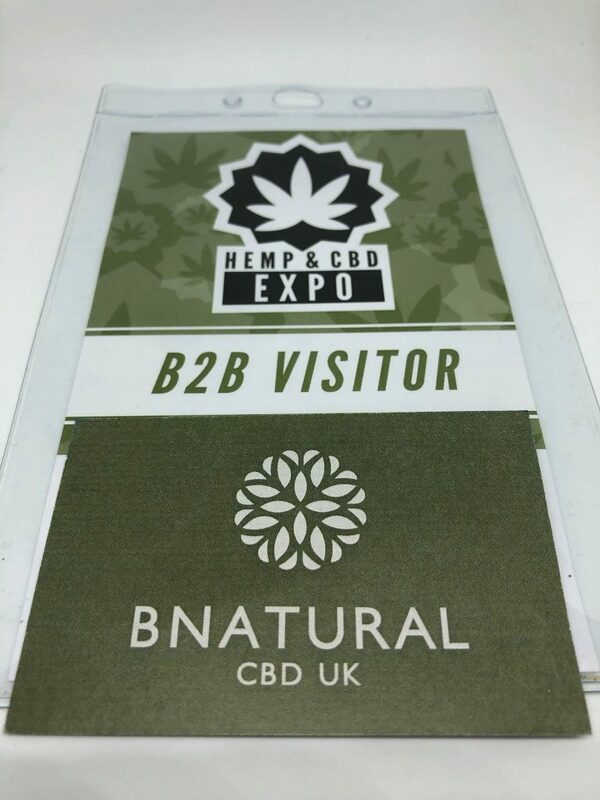 The Hemp and CBD Expo, NEC Birmingham! 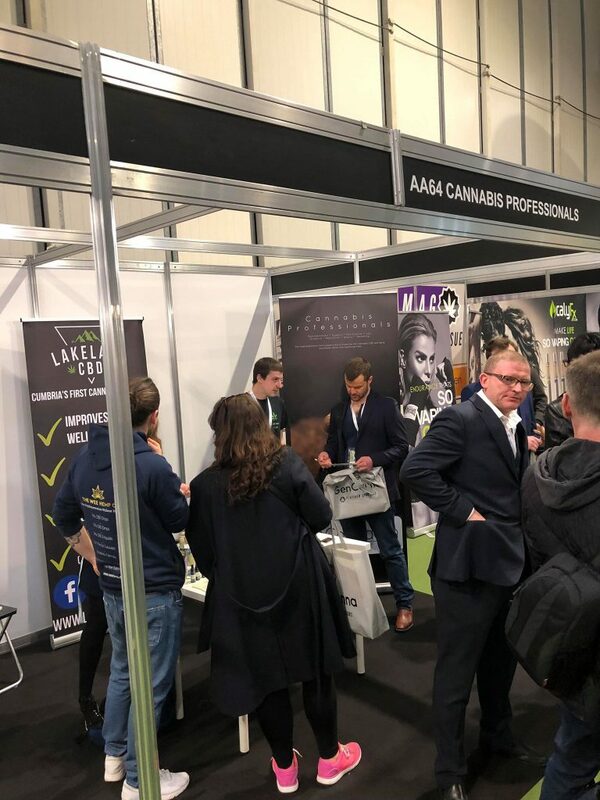 This weekend, 2-3rd March 2019, saw the first expo of its kind in the UK, completely dedicated to Hemp and CBD. Arriving the night before, we met up with 2 or 3 other small business we have been in contact with or have working with to bring quality products to our consumers. The first night went well with regard to networking and finally putting faces to names was nice. Probably a little more alcohol consumed that should have been!! Arriving at the NEC on Saturday morning where we were met with long queues. This was a sure sign that the CBD industry really has taken off. As a small business, it felt somewhat intimidating at first, we were small fish and a very big pond. However, we all stuck together and quickly settled in. Our first job when we got in was to go and meet Peter Reynolds of CannaPro, who had kindly given all of the CannaPro Certified Businesses a spot on the stand to showcase their products and chat to anyone interested in either setting up a businesses within the industry or people who already had businesses and wanted to expand their product range or wanted more information on how to become certified member of CannaPro. For CannaPro to offer space on the stand for all of its members was truly amazing and id like to think we done the industry proud and we had shown that small businesses can actually work together and succeed in doing so. Lets talk compliance for a second. We as an industry in the UK work damned hard to ensure we all remain compliant and follow the regulations set out by the relevant organisations. We work hard to ensure the consumer knows exactly what they are getting and what they are getting is compliant and safe. After the first hour of walking around the Expo it was clear that more than half the companies there were selling products that weren’t compliant in the UK. For example, there were companies selling CBD Flowers, Edibles and Oral Tinctures with CBD Isolate in and other companies quite blatantly making medical claims on banners and posters around their stands. Given the current interference from the Food Standards Agency (FSA) on trying to make CBD a novel food, its now more than ever we really need to make sure we all remain complaint and need to stop these non compliant companies. It is not an image for industry that we want. We need to work together. The organisers were confronted by a number of people from different areas of the industry about all of this and made aware of people doing and selling things they shouldn’t be. We made a strong point about making these events more accessible to smaller companies who are complaint and hopefully we will be at the next one as stall holders, showing the British public how we do it properly and what compliance looks like. 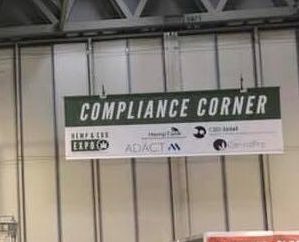 There will be a meeting being held next week with 2 the business holders we were with and the organisers of the Hemp Expo to see what can be done about the compliance issues at the next event. 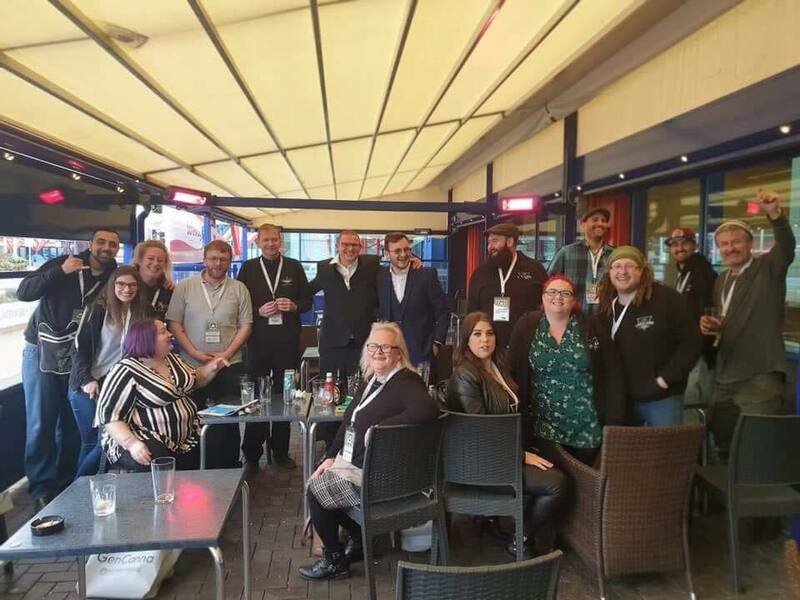 All that being said, it really was a great weekend and many companies there were indeed being complaint and showcasing how UK CBD industry should be. We also learnt a lot and we met some amazing people in the process that really inspired us to drive forward. The way the small people work together is fantastic. Few snaps from the weekend below. 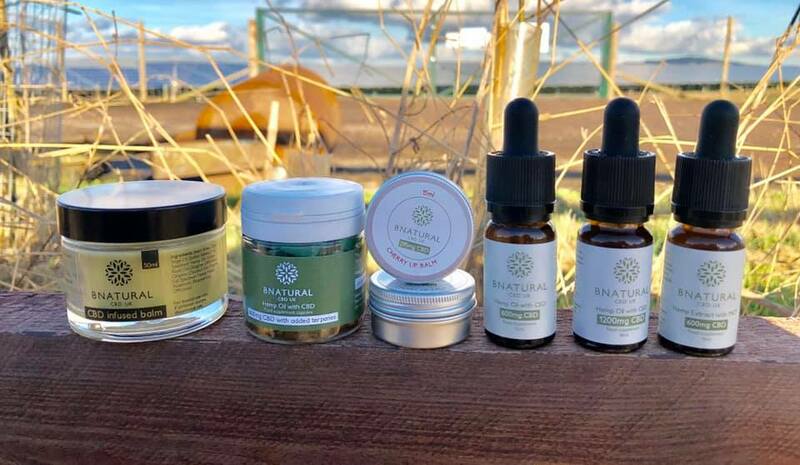 This week seen the ‘Daily Mail’ publish an article stating that Watchdogs were planning to ban the sales of all CBD Oils derived from Cannabis, and the Food Standards Agency (FSA) was going to ask all local authorities to remove these products from stores and websites country wide. Why are they planning on banning it? The European and British FSA wants to classify cannabidiol (CBD) oil as a Novel Food. Ok, so whats a novel food? Well, novel foods are foods which have not been widely consumed by people in the EU before May 1997. This means that the foods don’t have a ‘history of consumption’. As you are probably aware, for a short time this sent some panic through the industry and its consumers, but this isn’t a new thing for us, back in 2016 the Medicines and Healthcare products Regulatory Agency (MRHA) launched a similar attack. The industry was quick to respond and Peter Reynolds along with his team at CLEAR, Cannabis Law Reform stepped in to stop this and the MHRA soon backed off. The same happened this time! CannaPro, which is the trade association for the UK’s cannabis, CBD and hemp businesses and also headed by Peter and his team at CLEAR have stepped in and along with some of the biggest names in the industry are helping to resolve the issue. So we’re not really to worried about at this time as the industry and its consumers are in good hands. Its at times like these where EVERYONE, small businesses and big businesses pull together and fight back, making it, in my eyes, the best industry to be in. 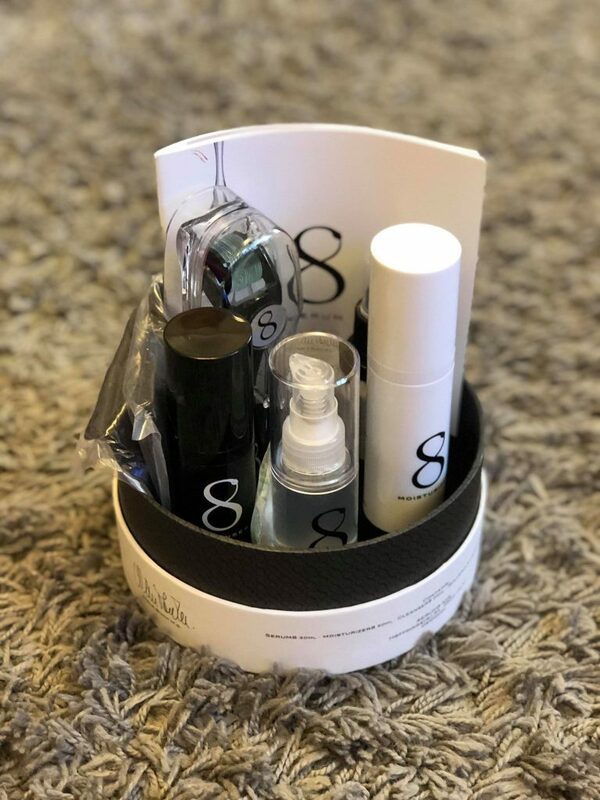 Bnatural will always be open and honest with its customers, hence the reason for this blog. We will continue to keep you up to date with all of whats going on, where we can. This short video is about the journey and process our Full Spectrum Golden Oil goes through. From the Certified Organic Hemp Farmer to you, the customer! All this and our oil is still more affordable than most on the market today. Not only is it affordable, it’s effective. Why is Golden Oil Better? The 3 most common Co2 extractions used to make CBD oil on the market today are Raw, Decarboxylated and Filtered. Raw (Black) Oil, is the easiest and most inexpensive to make, the lack of processing really takes away from the overall effectiveness of the oil. Black Oils are simply extracted and then infused with a vegetable oil and that is it – no further processing. Black decarboxylated oils are not as effective. Filtered, Golden Oils, like ours, made from naturally grown, european hemp offer a much better CBD consistency – as proven in our lab reports. Heres why! Golden oils maintain a high level of purity and contain only essential cannabinoids and full spectrum, terpenes that enhance the CBD further – cue ‘The Entourage Effect’. Compounds working much more efficiently when combined, much better than they do as individual compounds. 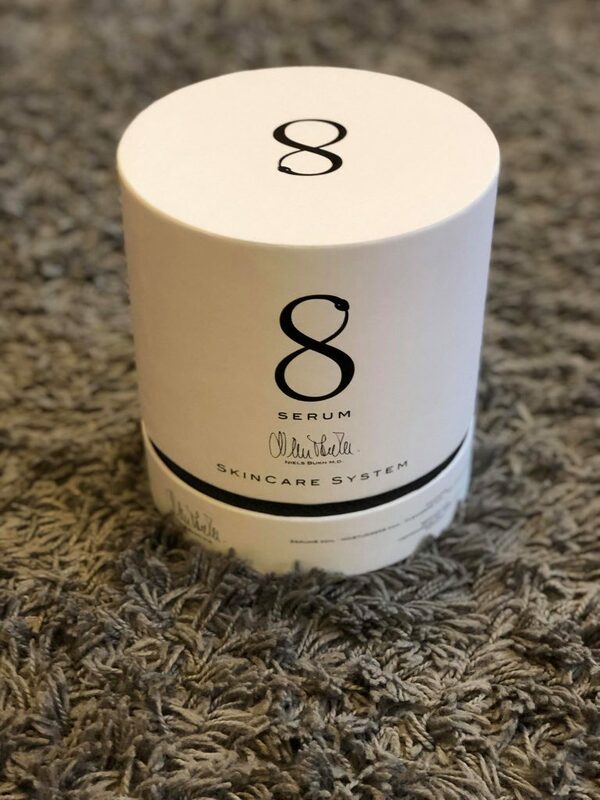 Additionally, golden oils are filtered, separating excess plant matter, lipids, waxes and chlorophyll from important compounds, resulting in a clear, golden color. The CBD content is much higher in golden oils than dark oils, therefore better value for money. Black oil vary much more in cannabinoid concentration and much harder to regulate. Smell, Taste and Purity – The clear golden colour of the golden oil brings to mind, Purity and a strong presence of CBD. The taste is also much nicer. So to summaries! Golden Oils are much more pure and much more effective. Golden Oils will continue to be the forefront of the best CBD products on the market. How Much CBD Should I Be Taking? As far as selling CBD oil in the UK, it is sold strictly as a food supplement. With that in mind, this means that we are not allowed to offer dosage advice. Although we do have to advise people that they should not exceed 200mg per day. LOW – start 1-2 drops, twice a day & SLOW – increase by 1 drop every 3-6 days. Keep increasing slowly, until you get to the point that you don’t have anything left to improve, or until you start feeling better. It is also very important to drink lots of water to flush out all of the toxins as a lot of people experience the herx effect when starting the CBD oil (The Herx Reaction is a short-term reaction the body has as it detoxifies. If things start to reverse, back off. This is referred to as ‘self titration’. You’re figuring out your serving size, or sweet spot. For many, this can change over time, so be aware. Final thoughts, we would advise anybody who’s thinking of starting a CBD journey to join some ‘user groups‘. This will allow you to be able to ask questions and gather information.